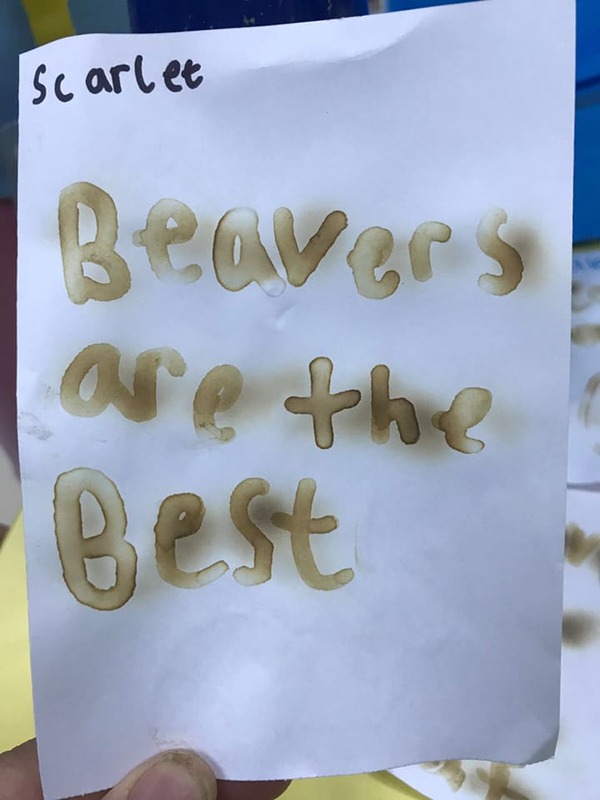 No Beavers meeting this Thursday 28th Feb.
Due to our greatly anticipated “World Traveller” Camp this Friday & Saturday, there will be no weekly Beavers meeting on Thursday 28th February. Get packing Beavers! And we will see you at Camp bright and early on Friday morning at RGS! Last day of half term…. Alarms will be ringing early tomorrow morning and all our Beavers, Cubs, Scouts & Explorers will be getting ready for their return to school! This week will also see the return of our meetings. So we hope you are all refreshed and ready to resume the Scouting adventure! We have lots of fun activities, badges and most importantly CAMP scheduled for this half term! Newly invested members of the 1st Doha Scouting Group will really get to see just how much fun it is to be part of British Scouting Overseas, and the positive differences we make to our local communities. Welcome to the New Term! After the festive holiday, it’s time to continue our Scouting adventure! This week sees the start, once more, of our weekly meetings. We hope you are refreshed & ready to go! 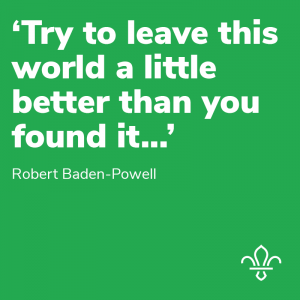 Scouts – Tuesday 15th January 16:30- 18:30 at Compass International School, Gharaffa Campus. 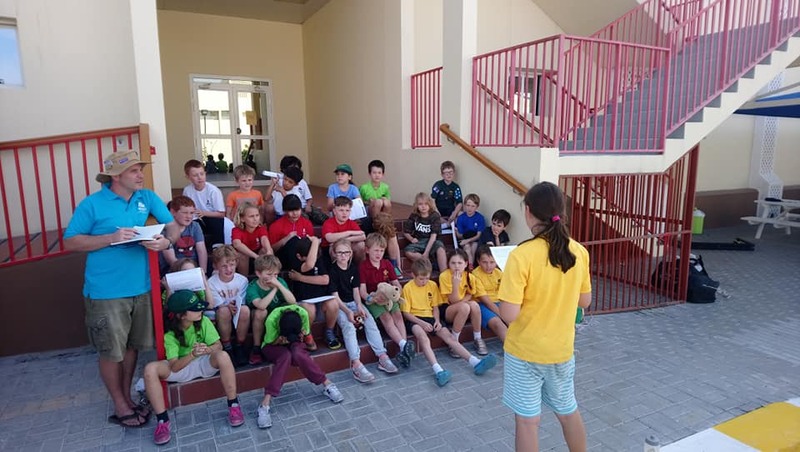 Cubs – Thursday 17th January 16:30 – 17:45 Compass International School, Madinat Khalifa Campus. Beavers – Thursday 17th January 16:00 – 17:15 Doha English Speaking School. We have an exciting term ahead with lots to look forward to. See you this week!